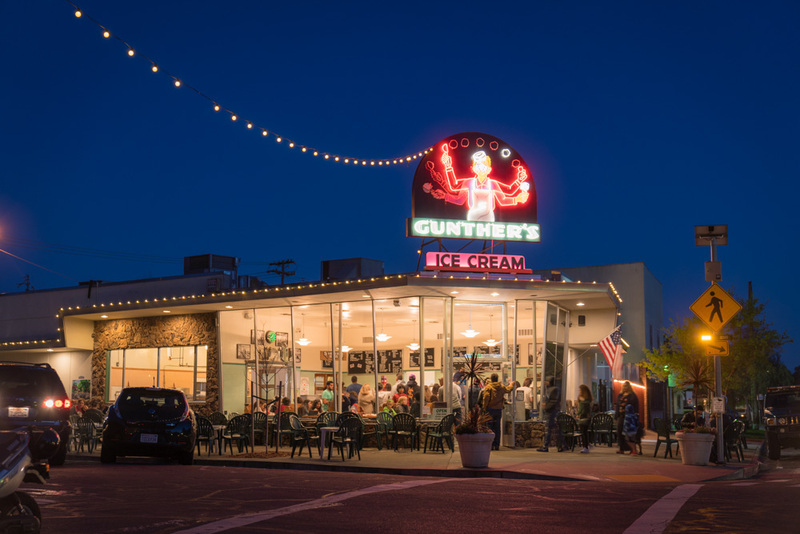 "Gunther's Ice Cream is definitely up there for a lot of people." "I'd tell people to stop at Gunther's Ice Cream, which is the oldest ice cream spot in Sacramento." Gunther’s has got it all! You can take a step back in time by enjoying this old-school malt shop and homemade ice creams with a variety of endless flavors in Curtis Park. It's featured prominently in the Top 10 Bakeries and Dessert Shops in Sacramento.